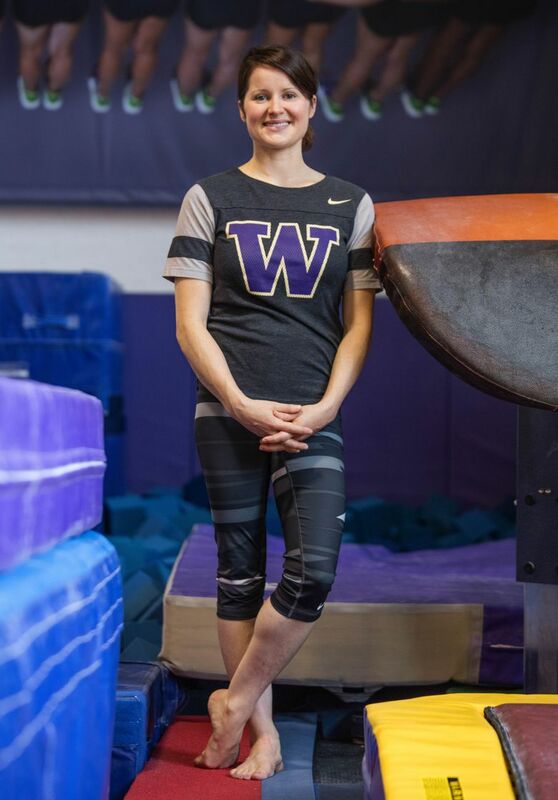 Ray has come to realize that the pain of the 2000 Games led her to compete at the University of Michigan, which rekindled her waning love of gymnastics, which led her to coaching and eventual dream job she was appointed to in May by Husky athletic director Jen Cohen. This is not quite the Olympic story we were inundated with for two weeks, all those uplifting tales of adversity overcome and triumph realized. Oh, Elise Ray had adversity, all right, just without the accompanying triumph. In fact, it took the new University of Washington gymnastics coach quite a while before she could even watch the Olympics without pain. And before Ray could talk honestly about her deflating experience in 2000, when she was the captain of a U.S. women’s team thrown headlong into a highly dysfunctional environment in Sydney, Australia. Mind you, this story has a happy ending. With the passage of time, Ray has come to realize that the pain of 2000 led her to compete at the University of Michigan, which rekindled her waning love of gymnastics, which led her to coaching, which brought her to Seattle as a UW assistant, which resulted in the dream job she was appointed to in May by Husky athletic director Jen Cohen. And it certainly has brought a fresh perspective about gymnastics and life that she tries to impart upon her athletes in a sport where hard-driven, Type-A personalities abound. That may or may not get you to the medal stand, but it won’t necessarily bring fulfillment. 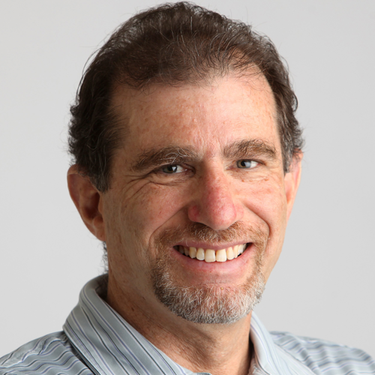 “I tell them, let things unfold as they’re going to unfold,’’ Ray said. “As gymnasts, you’re taught to go after something and don’t stop until you get it. That’s an amazing talent to have, but there’s also value in being able to take the waves, and dodge and weave with the turns of life. Of course, Ray wasn’t always able to follow her own advice. Now 34 and upbeat, she admits she was “tired and beat down” after the Olympics. Ray entered the Sydney Games as the shining star of the U.S. squad that directly followed the “Magnificent Seven” that had won America’s first team gold in Atlanta in ’96. Ray won both the U.S. national championships and Olympic trials in 2000. But trouble already was brewing behind the scenes. Karolyi didn’t let the gymnasts stay in the Olympic village or participate in the opening ceremony. There were issues with how Karolyi picked the squad, and how he treated the young women. One of them, Jamie Dantzscher, called Karolyi “a puppeteer” who took credit for any of the team’s success but no blame for its failures. Dominique Dawes, a holdover from 1996, also was critical of Karolyi. And when the Games began, with team morale already lagging, it all fell apart for Ray. First, she suffered a shoulder injury during team prelims that she battled for the rest of the meet. But the worst moment was during the vault — Ray’s first event in the all-around competition — when she kept inexplicably falling in warmups (once nearly landing on her head) and then crashed during competition. But unbelievably, meet officials accidently had set the vault apparatus five centimeters too low, which altered the trajectory of Ray and other competitors. That discovery eventually was made and relayed to Ray while she was warming up for the balance beam, a jarring revelation that further threw her off her game. Though she was the only American to qualify for an event final, she fell from the beam. Ray was allowed to redo her vault, but by this time it was too late, and she finished in 13th place with her revised score. Her Olympic dreams had been pretty much shattered, as well as her love for gymnastics, at least temporarily. The saving grace for Ray turned out to be her decision to honor her commitment to the University of Michigan. Had she medaled, Ray probably would have turned pro, but that prospect disappeared. Ray was a 14-time All-American at Michigan, winning NCAA titles in all-around, beam and bars. In 2011, Ray was inducted into the USA Gymnastics Hall of Fame — one year after she and her Olympic teammates belatedly, and unexpectedly, were awarded bronze medals for team competition in 2000. That came when China was stripped of its medal for having an underage gymnast in the Games. The medal ceremony at a major meet in Hartford, Conn., was bittersweet for Ray and her teammates. Ray said her medal is at home on a bookshelf. Yet being tabbed forevermore as an Olympic medalist rather than a mere Olympian brings a certain cachet that Ray admits she likes. And it doesn’t hurt in her coaching career, which she launched after a 2½-year stint performing with Cirque du Soleil in Las Vegas. Ray loved the gig but not living in Las Vegas, so she returned to her native Maryland and dipped her toe back into gymnastics, this time as a coach and occasional television commentator. A phone call out of the blue from former Michigan coach Joanne Bowers brought her to Washington as an assistant in 2011, and when Bowers stepped down in May, Ray was tabbed to take over the Huskies program. Ray now is able to watch the Olympics without nearly as much angst as before, and she marveled along with everyone else at the exploits of Simone Biles, Aly Raisman and the rest. Ray is particularly gratified that she has a unique legacy in the sport: three moves on the uneven bars that are named after her. That’s how it works in gymnastics; if you’re first to perform a skill in a world championship or Olympics, it bears your name forever. Thus we have the Ray One, Ray Two and Ray Three, which are prevalent in college gymnastics and occasionally on the international scene.